Headed up by Shem and Lani, a brother and sister duo, Lani & Lola is an affordable and unique hospitality experience for any event. 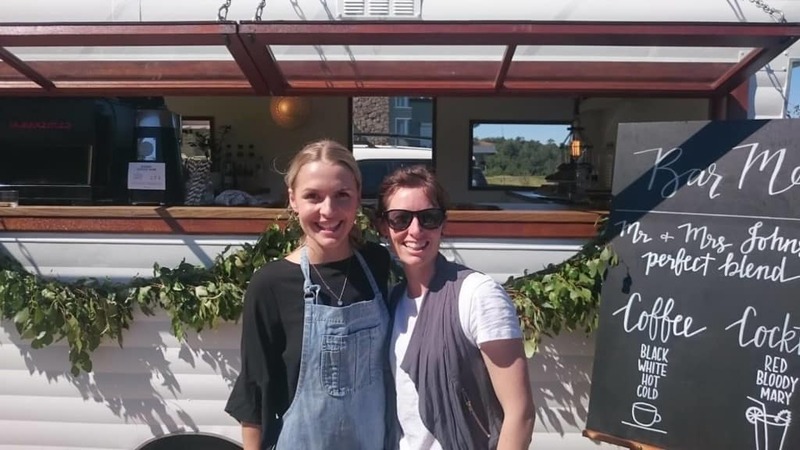 No strangers to hitting the ground running or, rather driving, Shem and Lani launched a simple and brilliantly effective idea in May 2017: a mobile caravan that’s also a bar – perfect for any special event, festivals, and markets! Both Shem and Lani share a love of travel and people, and they both love providing a fun and high-quality service. It’s no wonder that a unique idea like Lani & Lola was born. As a business model, it’s meeting their expectations and more. Lani & Lola has the ability to hit the road and really meet their customers’ needs, where and when they need them. Although still relatively fresh to the business, Lani and Shem are taking all of their challenges in stride and are learning as they go – which includes getting some help with their books by partnering up with Bean Ninjas! The business model was created around wanting to provide a high-end service at an affordable price generated from demand within the hospitality industry. But, they also wanted to make sure it maintained an aspect of fun and stayed welcoming for all people. Lani’s business model is unique, Lani worked in reverse. Lani created the demand for the business and then launched! Utilizing the power of social media for building an engaged customer base, they created a buzz around the potential for their business, taking on a few customers and then moving into creating their website to encourage customer growth. This strategy wasn’t based on luck. Lani knew where her target audience was and took advantage of that knowledge to grow the business prior to it’s launch, maintain a loyal customer base and bring in new customers and fans. Utilizing high-quality images and implementing special offer advertisement campaigns has been hugely successful in maintaining an engaged customer base for Lani & Lola. This has included encouraging repeat customers and referral business. 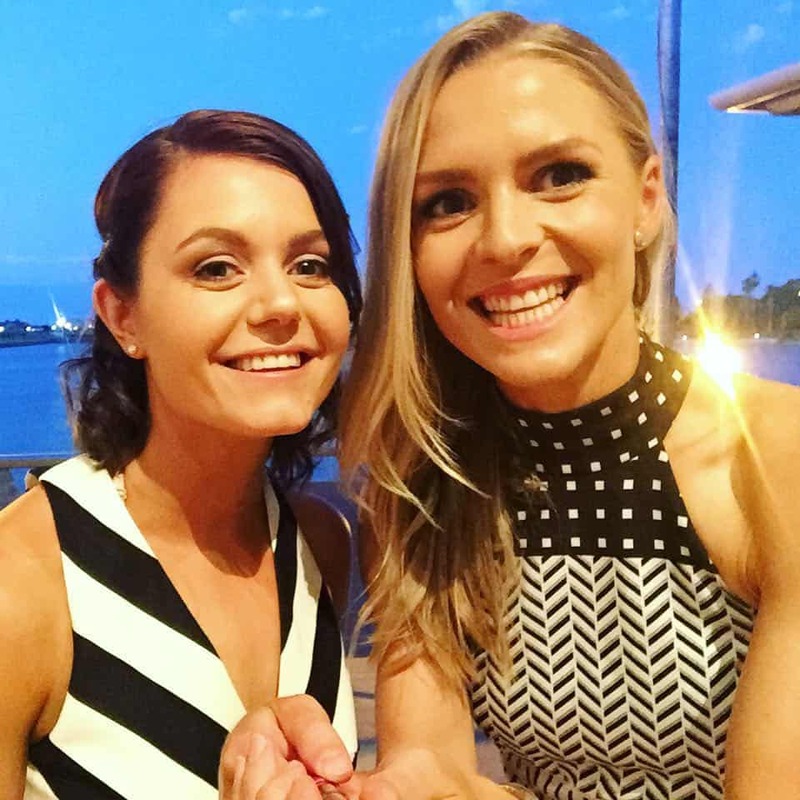 At the heart of Lani’s social media strategy is a strong focus on planning content and retargeting her audience. The majority of the business cash flow and income comes from private event bookings, things like weddings and celebratory occasions. In order to maximise income, Lani & Lola are also available as a portable coffee venue for events like markets and festivals. Through setting up the website, Lani has been able to expand the services and packages they offer, providing a tiered fee structure to their customers to better meet their needs. They’ve also incorporated additional services that customers can request as add-ons for an extra fee. Lani is confident this will help them produce a stronger cash flow. 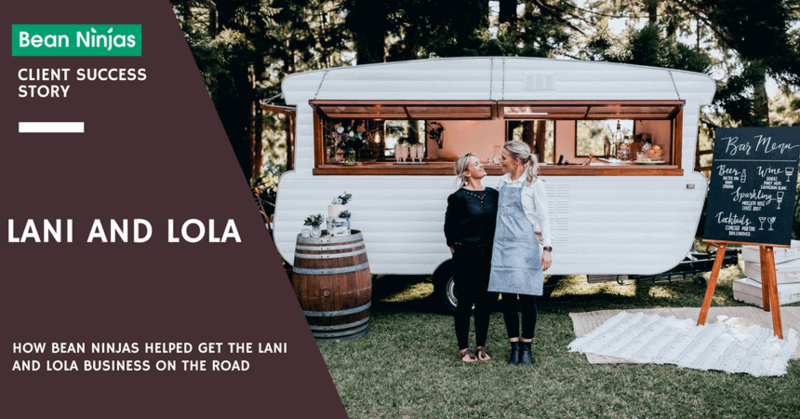 With this new knowledge and experience under her belt, Lani knew she had to do something to help support this weak spot in her business plan if she was to keep moving forward and making Lani & Lola the success she knew it could be. 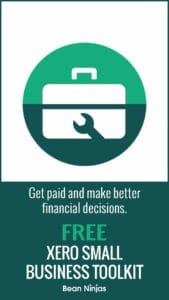 A great resource for helping the business move forward financially? Bean Ninjas, of course! The right financial toolkit is crucial for helping small businesses like Lani & Lola get a handle on what they need to be doing to ensure their cash flow stays on track and they can focus on increasing revenue instead. Lani keeps it no secret that the support of her friends and family has been crucial in helping move the business forward and getting Lola (Lola is the name of the caravan!) up and running.